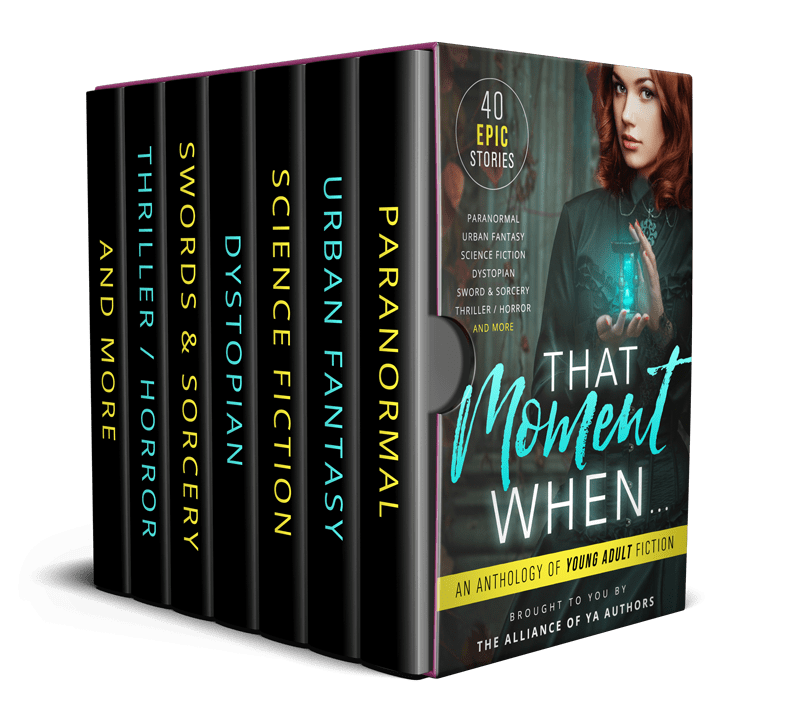 That Moment When is an anthology of young adult writing featuring some of today’s hottest new talent in young adult fiction. Find your next favorite author as you read through 40 thrilling short stories. 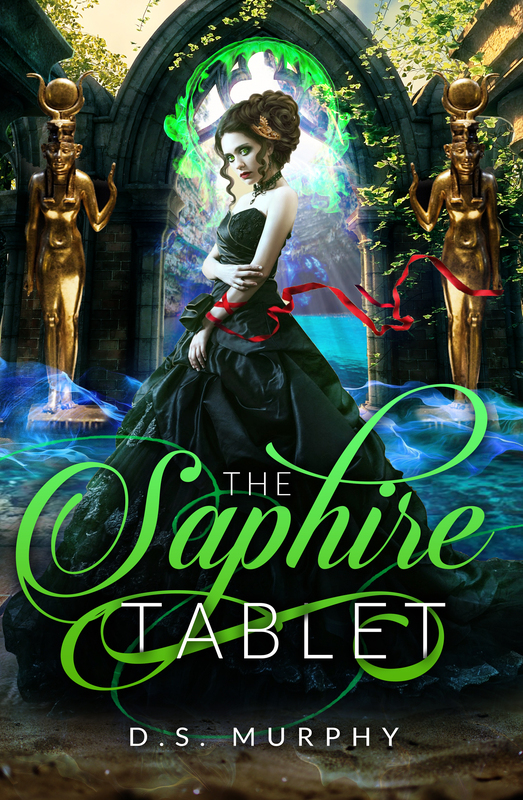 Love YA paranormal, urban fantasy, science fiction and dystopian books? We’ve gathered a handful of thrilling stories from all of your favorite genres and put them together into an epic anthology of young adult fiction. Some of them are just the beginning of a unique adventure, while others are complete stories that will spark your imagination. With over 200,000 words (about three full-length novels) That Moment When will provide weeks of reading pleasure. Have you ever reached a moment in your life when everything changed? A crossroads of sorts… a point of no return. An event or realization so enormous you knew it would impact you forever in ways you couldn’t begin to understand? Discoveries so momentous they changed everything you thought you knew about the world, and yourself? That Moment When is filled with exactly these kinds of moments. If you read the stories in this anthology, I guarantee you’ll find at least a few that thrill and excite you. Make sure to follow the authors if you want to read more – most of us have at least one free book on our sites. All your favorite YA genres! The Alliance of YA Authors is a community of over 1000 young adult writers. Many of us are award-winning, bestselling authors; others are brilliant debut authors just starting out. We team up to make it easier for you to find your new favorite reads, with book giveaways, contests and joint book promotions.